There are some fresh injury concerns in the Dynamos camp ahead of the Battle of Zimbabwe against Highlanders early next month. 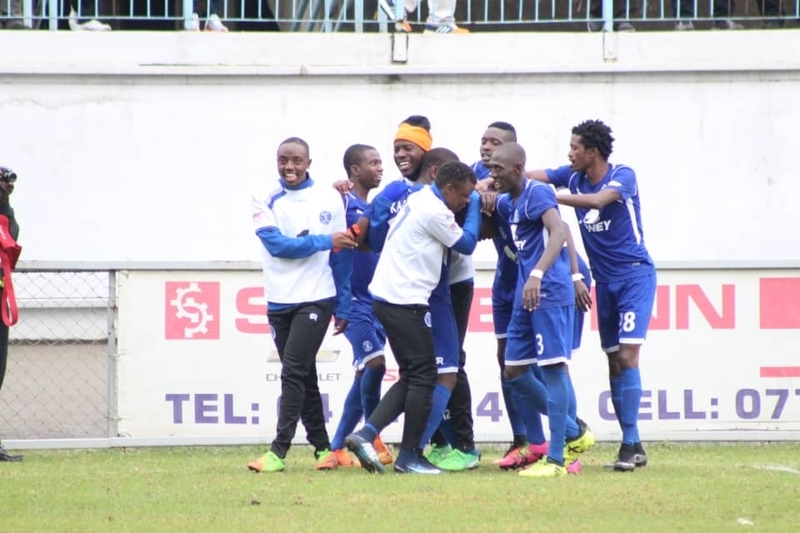 The Glamour Boys’ vice-captain, Marshall Machazane is racing against time to recover before the crucial encounter after sustaining a minor groin injury during the Ngezi Platinum clash at Rufaro Stadium on Sunday. The central defender failed to finish the game and was replaced in the second half. Also nursing an injury is another centre-back, Godfrey Mukambi who had a knock on his right knee over the weekend. With no league action this coming weekend, the duo is expected to gain fitness and feature in Bosso match in Bulawayo.